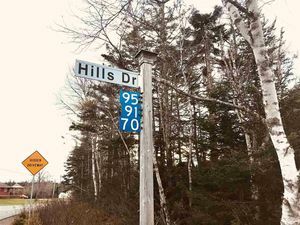 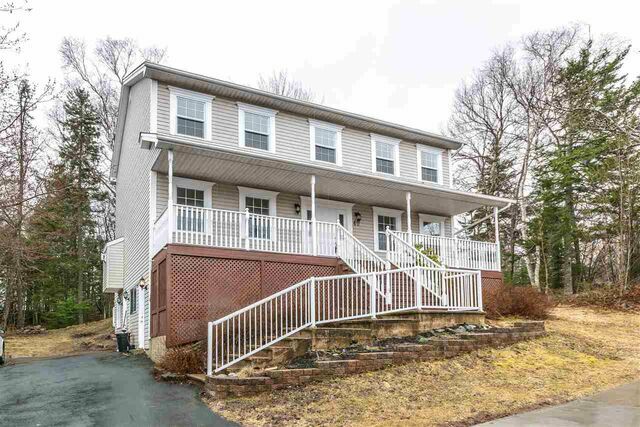 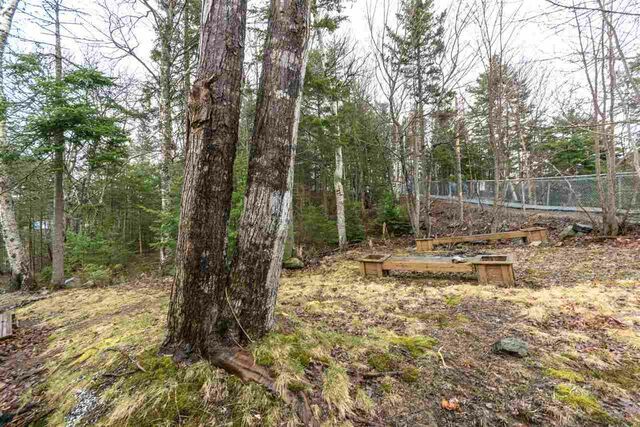 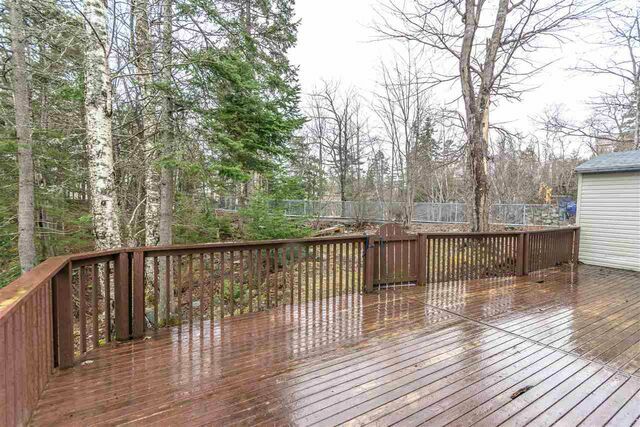 40 Oceanview Drive, Bedford (MLS® 201907648 ) 4 bedroom home backing on Bedford South, quick walk to Bedford South School. 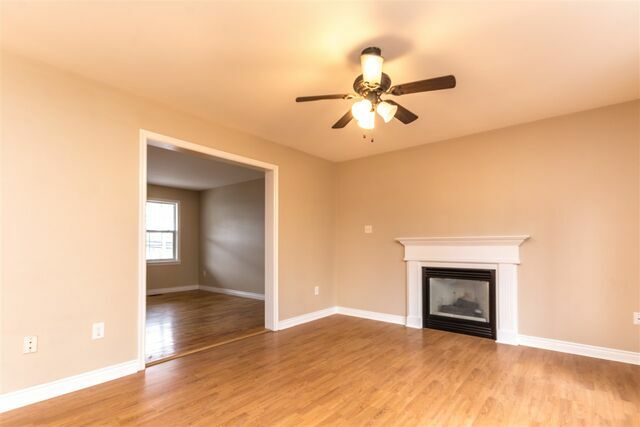 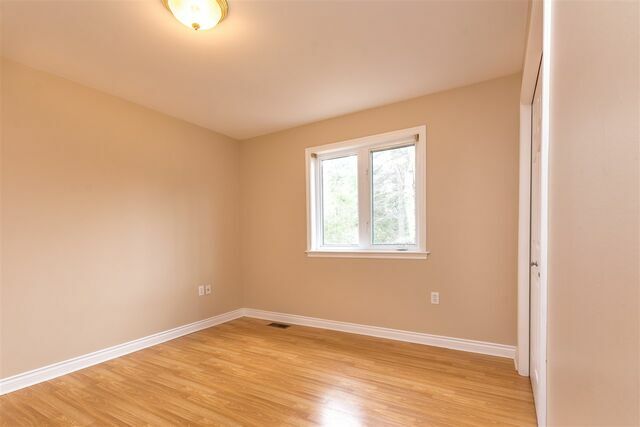 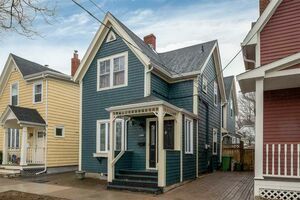 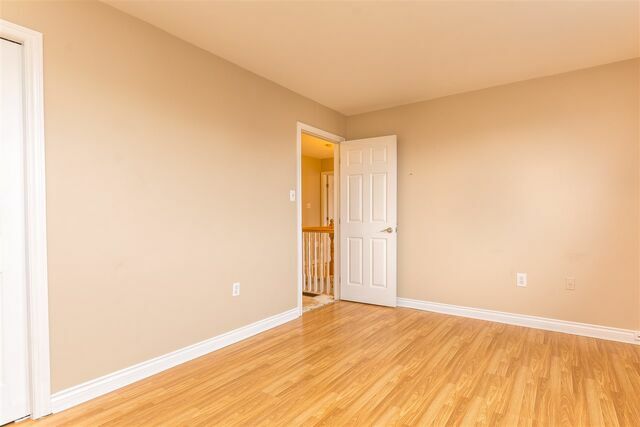 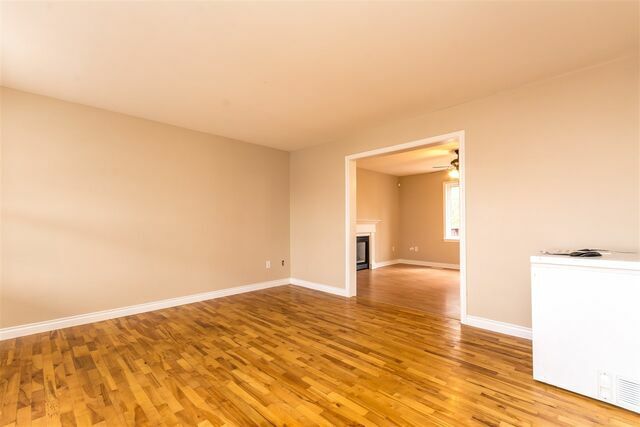 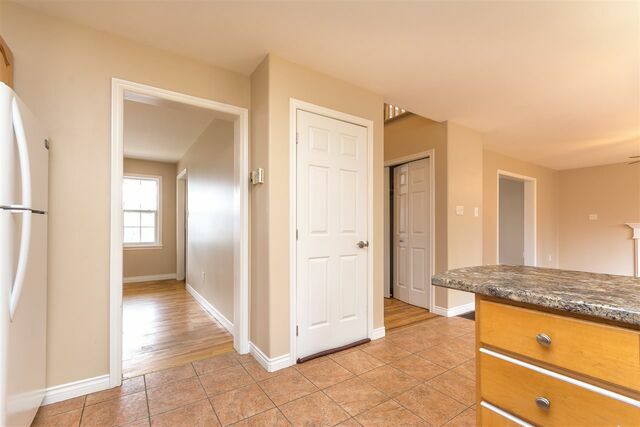 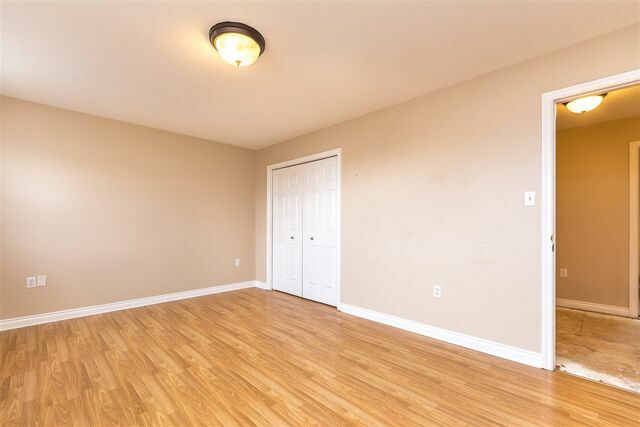 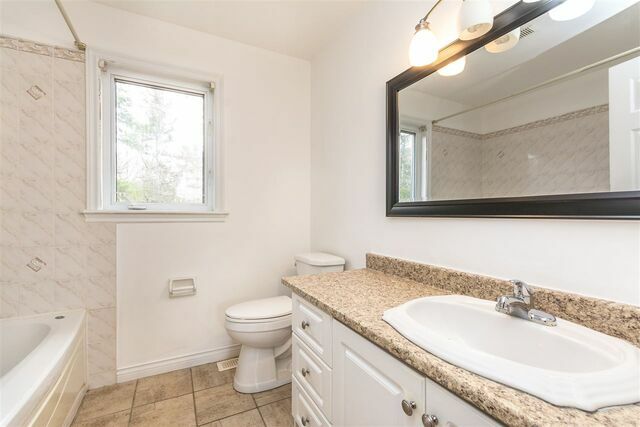 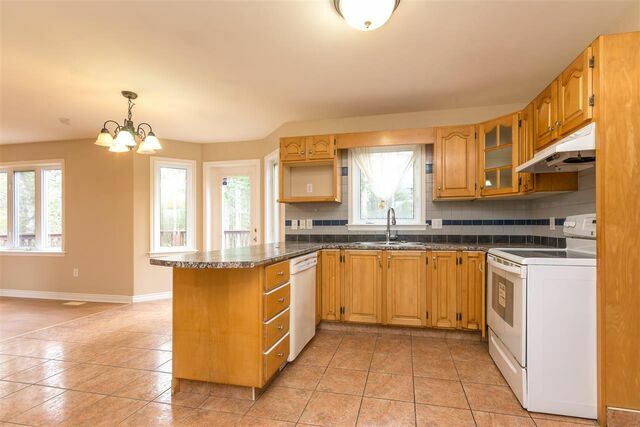 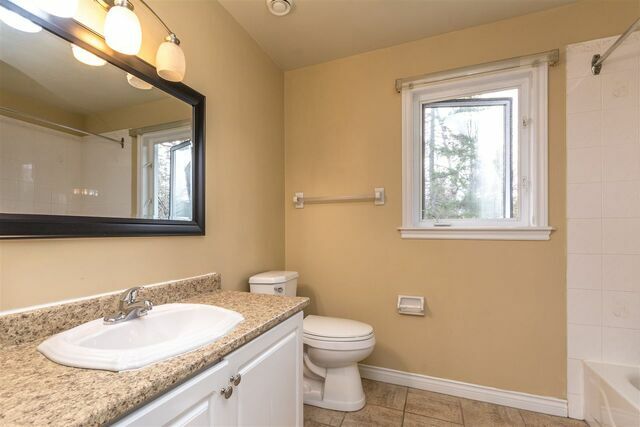 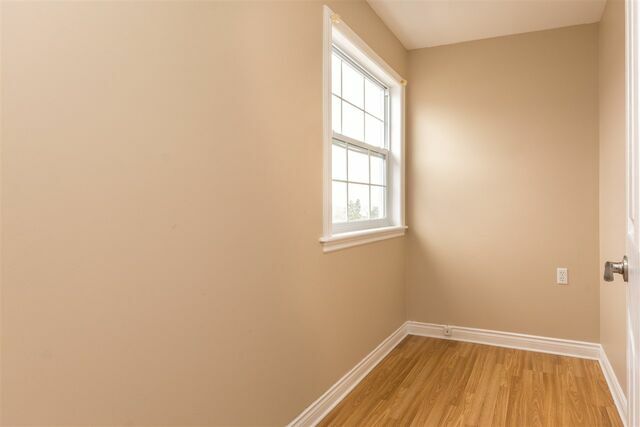 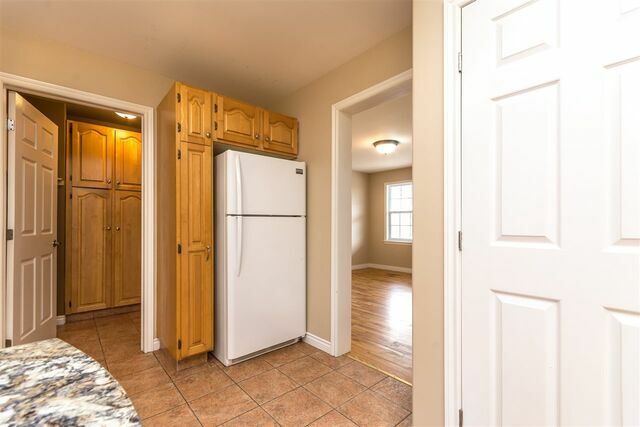 A perfect place to call home and ideal for an extended family situation with a full secondary suite in the lower level providing grade level entry, 1 bedroom, bath, and rec room. 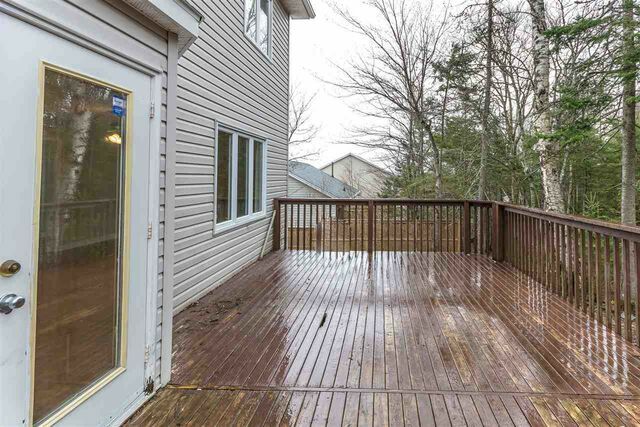 A NEW roof installed in February 2017 (30 yr shingles and warranty), new fibreglass oil tank, recent updates to flooring (minimum carpet) and more. 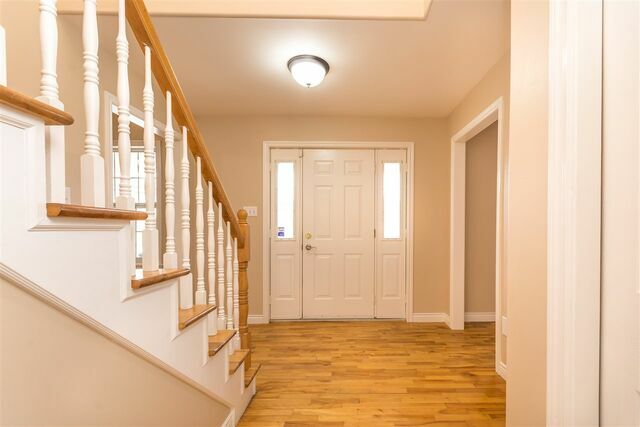 A full length front veranda, leads to the main floor foyer featuring a formal living room, family room with a propane fireplace, formal dining room and spacious kitchen with a dining nook with access to private deck, laundry and half bath complete the main floor. 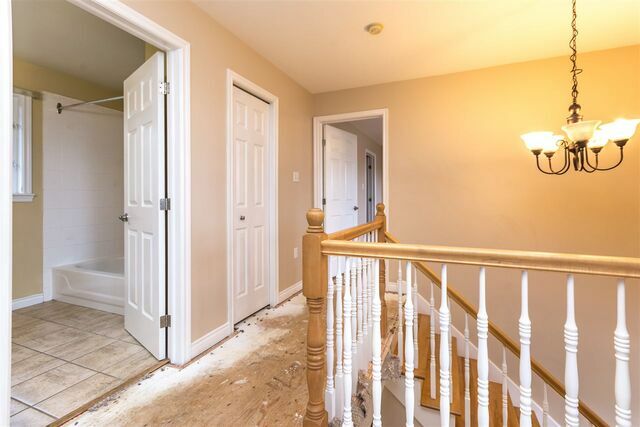 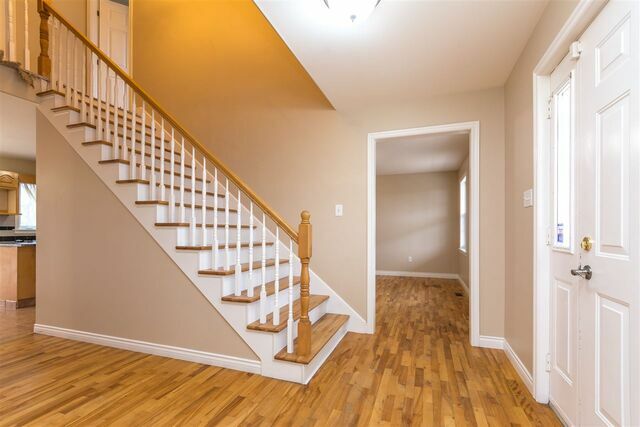 Hardwood staircase takes you to the large master bedroom, full ensuite and 2 more bedrooms along with a family bath. 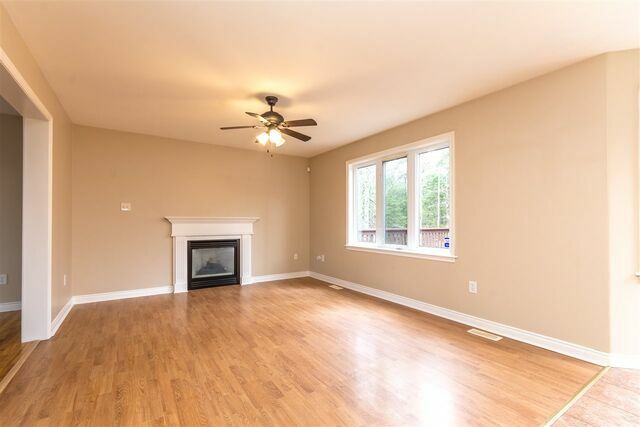 Shed, appliances, window treatments, and quick closing available. 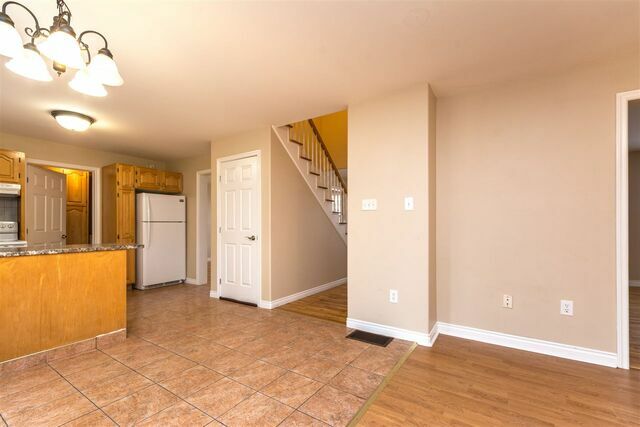 Credit of $5000 for kitchen paint etc.